Hello my lovelies! 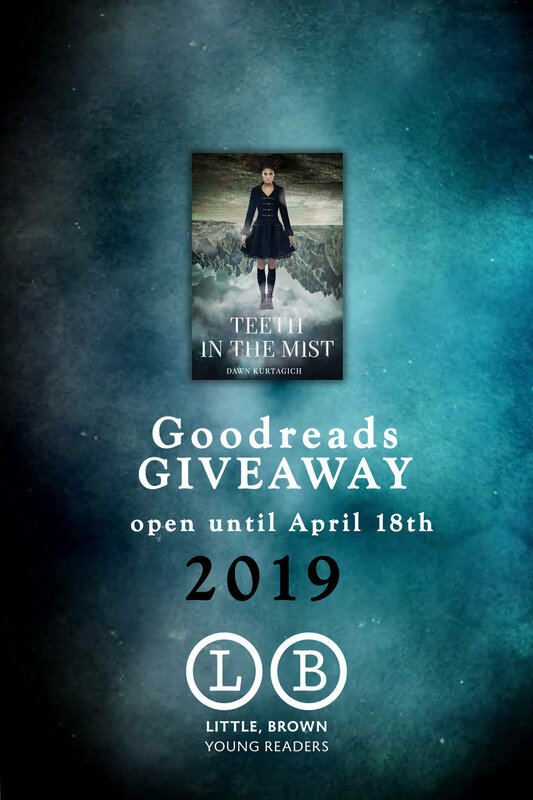 Head’s up that there is a Goodreads Giveaway currently running for TEETH IN THE MIST. It’s US only, sorry about that!